Because the disc-only wheelset doesn’t need to accommodate a brake track, ENVE says it was able to create a more efficient rim structures that is light, stiff, and strong (click to enlarge). 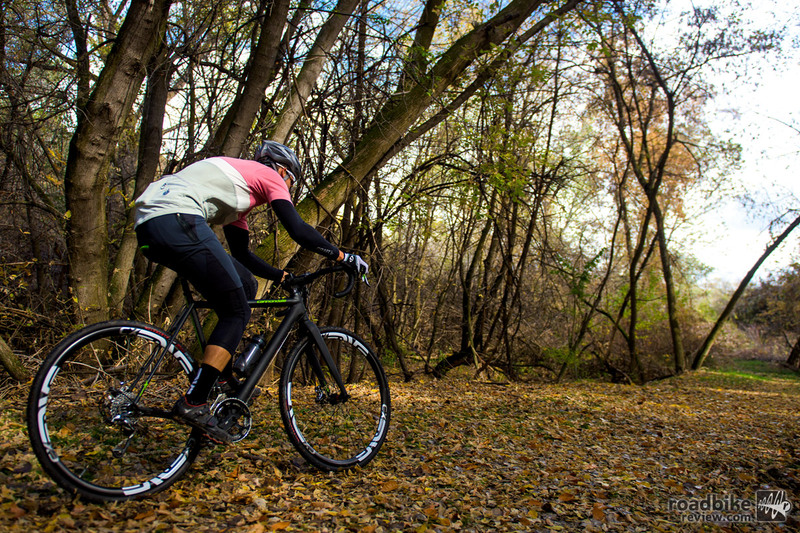 ENVE has a new top-of-the-line weapon for the cyclocross crowd. The Utah maker of all things carbon has made race-ready ’cross wheels before, but the ENVE CX takes it a step further and is available as a disc-specific tubular only set-up. 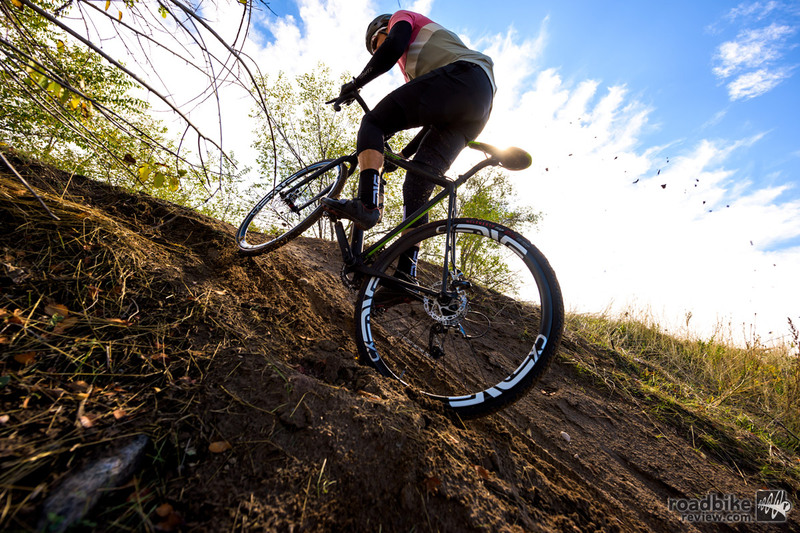 Using feedback from it sponsored racers, the new ENVE CX rim is designed to be more forgiving over rough and variable terrain. 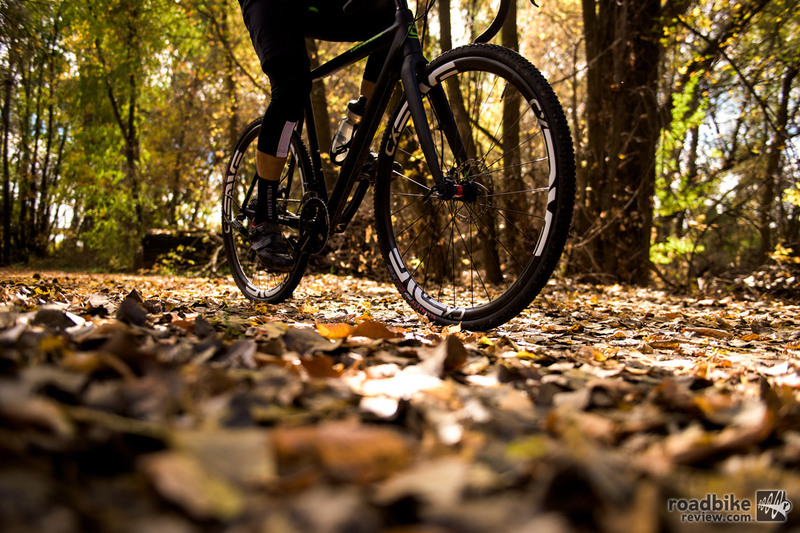 “As a cross racer myself I wanted to create a rim that rolled faster and more forgivingly over rough and rooty cross courses,” said ENVE senior engineer, Kevin Nelson. Pricing ranges from $2320 to $3000 depending on build (click to enlarge). In addition to offering a more damped ride, ENVE says the CX features a cyclocross optimized tire bed and gluing surface. This surface is designed specifically for tires that fall within the UCI’s 33mm width limit, and the tire bed utilizes woven carbon fiber to provide a more durable surface for frequent tire installations and removals. Because the disc-only wheelset doesn’t need to accommodate a brake track, ENVE says it was able to create a more efficient rim structures that is light, stiff, and strong. 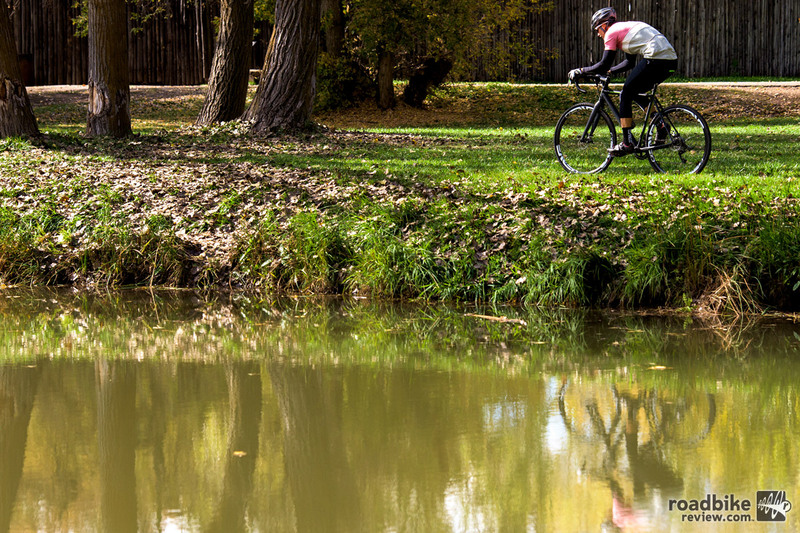 ENVE also made the rim profile more rounded at the rim’s edge which is designed to decrease the chance of pinch flatting expensive tubular tires. The rim measures 28mm wide and 31mm deep. The made-in-the-USA ENVE CX rim has a claimed weight of 285 grams and is available in a 28-hole count only (click to enlarge). 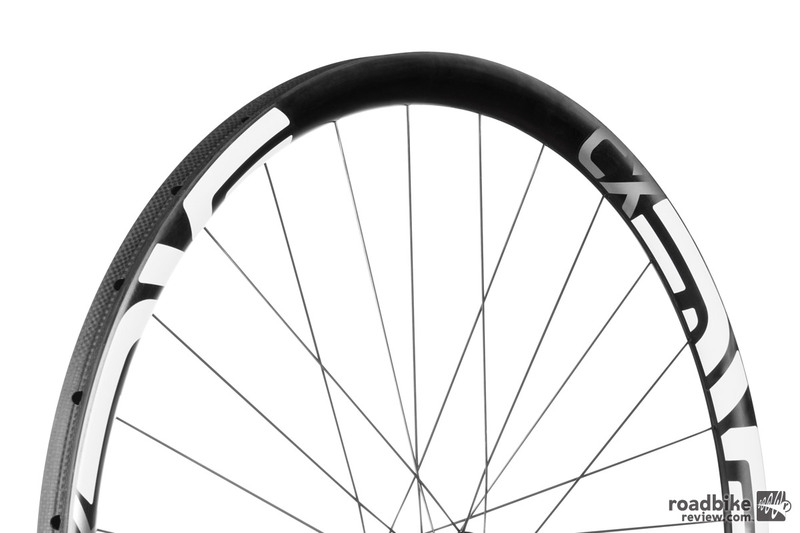 The made-in-the-USA ENVE CX rim has a claimed weight of 285 grams and is available in a 28-hole count only. Complete wheelsets are available built on DT Swiss or Chris King hub sets, with pricing for fully built wheels starting at $2320. The rim measures 28mm wide and 31mm deep (click to enlarge). These are a race day wheels through and through (click to enlarge). For more information visit www.enve.com. 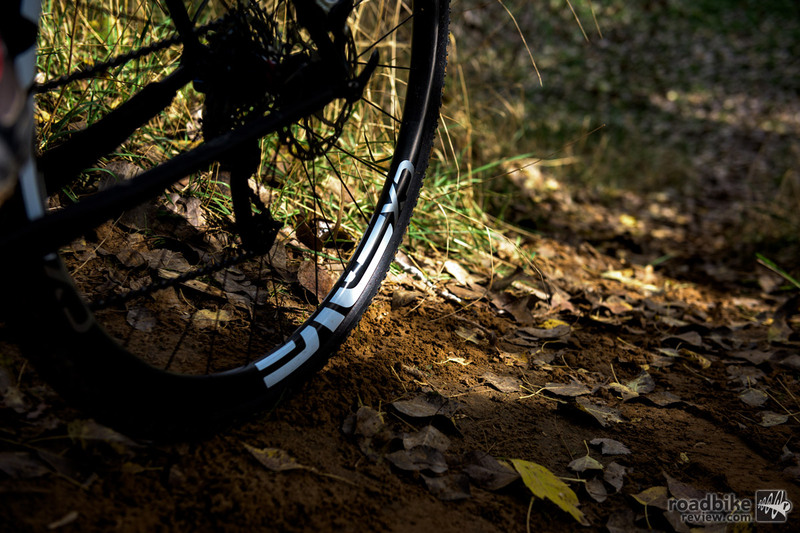 Using feedback from it sponsored racers, the new ENVE CX rim is designed to be more forgiving over rough and variable terrain. Because the disc-only wheelset doesn’t need to accommodate a brake track, ENVE says it was able to create a more efficient rim structures that is light, stiff, and strong. 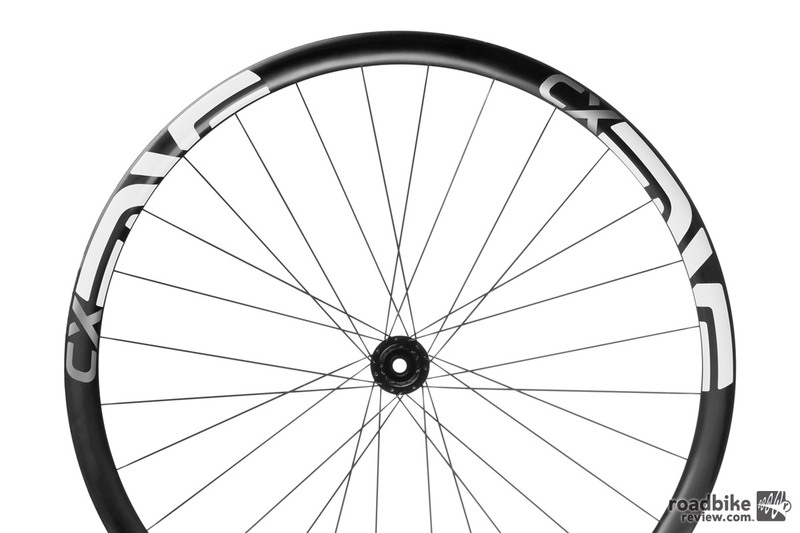 The made-in-the-USA ENVE CX rim has a claimed weight of 285 grams and is available in a 28-hole count only. ENVE made the rim profile more rounded at the rim’s edge, which is designed to decrease the chance of pinch flatting expensive tubular tires. 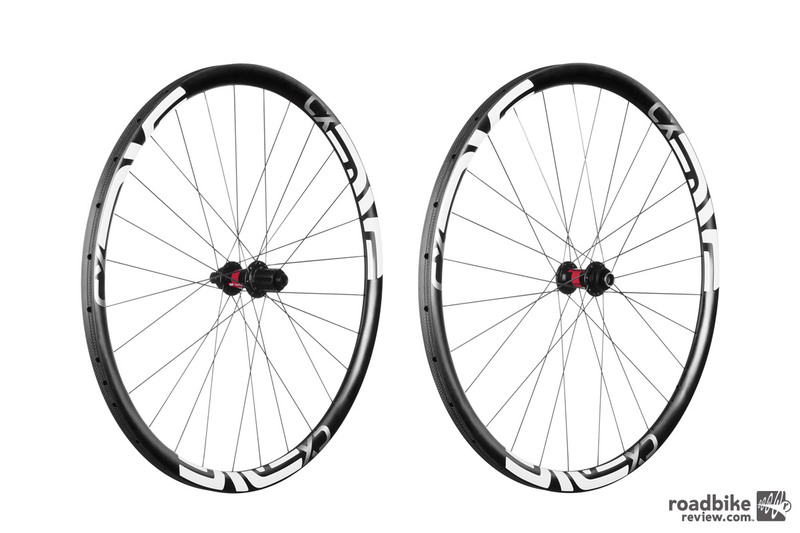 Complete wheelsets are available built on DT Swiss or Chris King hub sets, with pricing for fully built wheels starting at $2320. These are a race day wheel through and through. 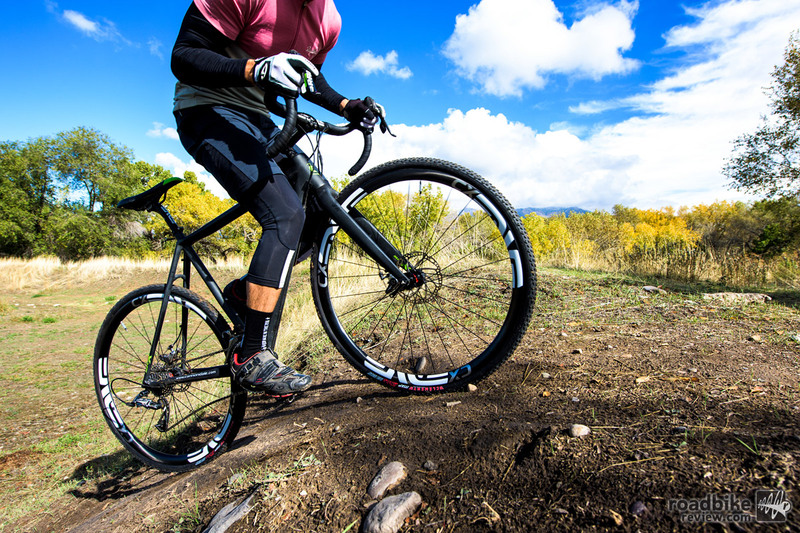 The rim is designed specifically for tires that fall within the UCI 33mm width limit, and the tire bed utilizes woven carbon fiber to provide a more durable surface for frequent tire installations and removals. 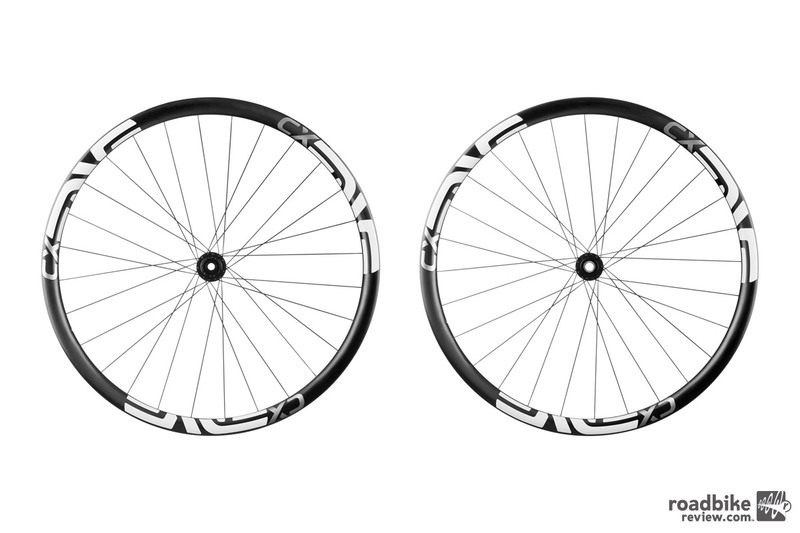 When built up with DT Swiss 180 hubs, the new ENVE CX wheelset has a claimed weight of 1208 grams. Pricing ranges from $2320 to $3000 depending on build. 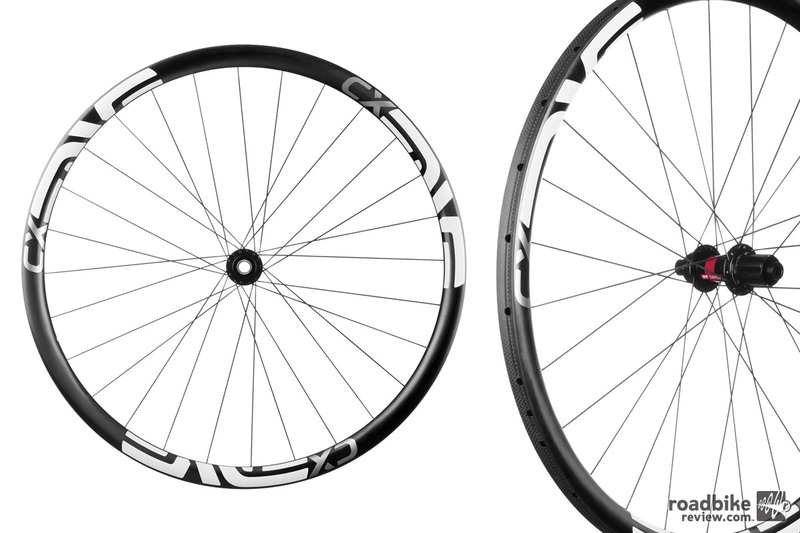 These new high-zoot carbon CX hoops are available as a disc-specific tubular only set-up. The rim measures 28mm wide and 31mm deep.